Even the most well-traveled business traveler will stay in an airport hotel, but hotels of today are a league above those of 20, 10, even 5 years ago. No longer is an airport hotel a last resort, as hospitality brands have stepped up the quality and services to equal, and sometimes rival, the 4- to 5- stars of downtown hotels. 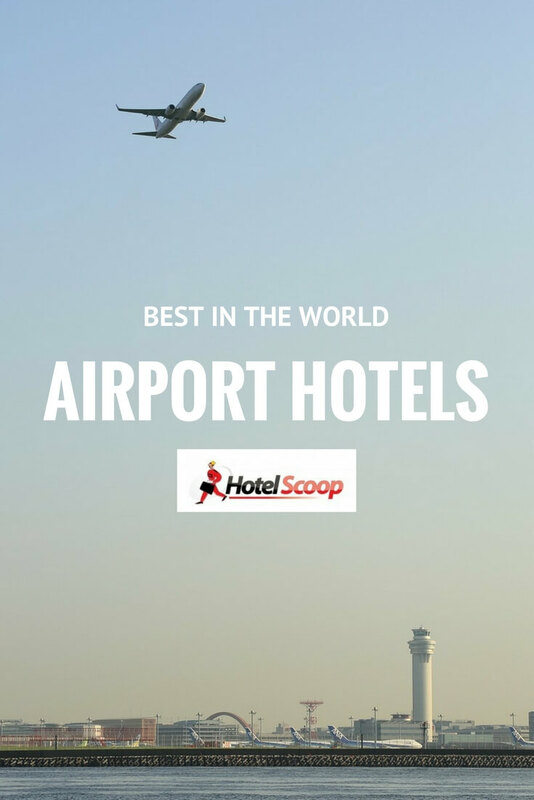 We’ve got the scoop on the best airport hotels in the world. 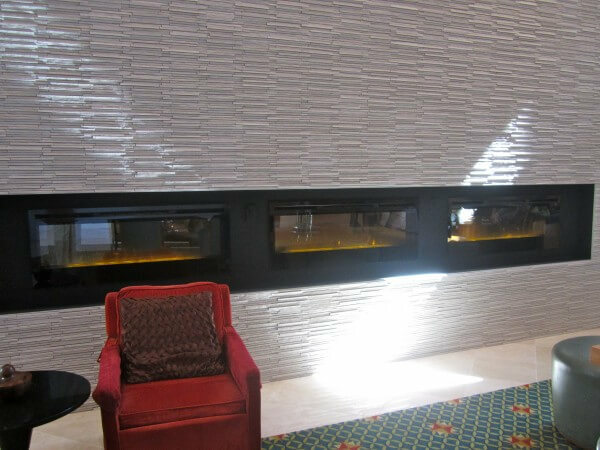 Often, airport hotels are perfect for business and leisure travelers requiring a convenient place to lay their head; while others are all about convenience, without hotel amenities. Airport hotels are becoming the new wave of accommodations. 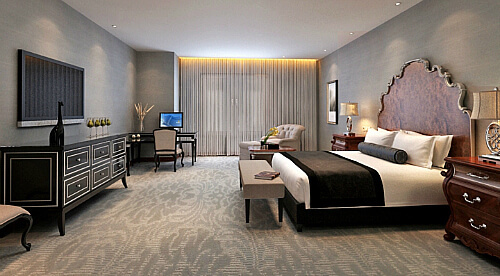 Today, the world’s busiest airports are home to some of the finest hotels. Our seasoned travel writers dish on their favorite and best airport hotels in the world. Travel writer Buzzy Gordon names his favorite airport hotel as the Renaissance Chicago O’Hare Suites Hotel. Gordon cites two reasons this is his favorite airport hotel: 1) the desks in the suites are equipped with the most comfortable ergonomic chairs; and 2) the hotel features an indoor pool and whirlpool, for relaxing year-round. Read his full review here: All Suites and Suites for All at Renaissance O’Hare. As a local (and you knew I’d mention my Mile High City, right? 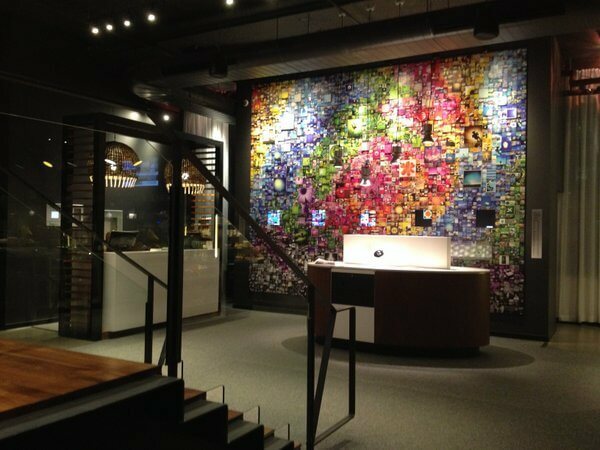 ), Denver’s highly anticipated new airport hotel really is pretty awesome. Although I haven’t overnighted there yet, I’ve taken the city’s new Light rail system from Union Station to the airport and enjoyed a few special events at the Westin Denver International Airport. It’s a gorgeous hotel — and seriously steps from checking into your flight. 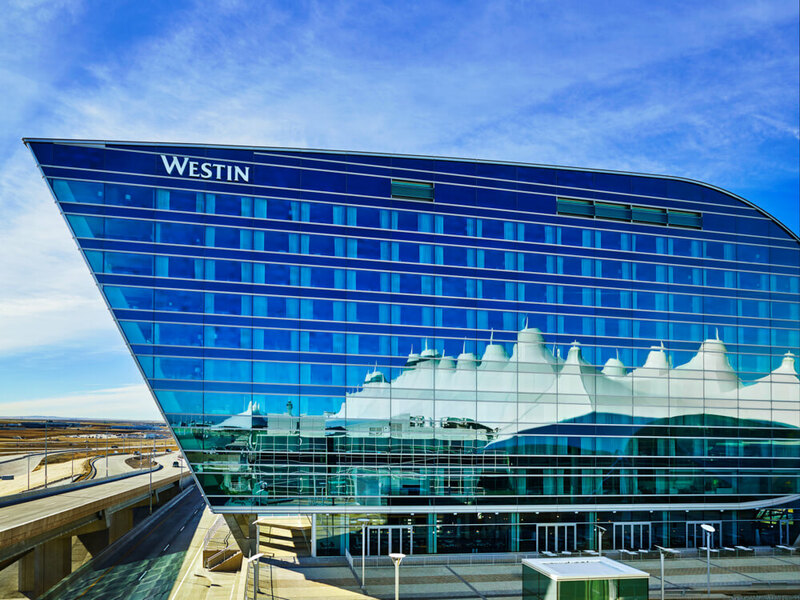 Read her review Airport Convenience & Luxury at Westin Denver Airport. While there is no denying the convenience of a hotel AT the airport, in between a crazy Disney World adventure with my grandkids followed by a bucket list China adventure, I had a short layover back in Denver before flying out to Shanghai. Rather than drive home, I opted to stay at Woolley’s Classic Suites, a 10-minute shuttle from the airport. Although my short stay didn’t allow me to take advantage of all the amenities, this high-end hotel is packed full of hotel amenities for the guest. Complimentary cooked to order breakfast, free WiFi, free airport transportation with dedicated shuttles, Colorado’s only Hertz Rent-a-Car self-service 24/7 kiosk, indoor saline pool, business center, fitness center, and guest laundry facilities. A full-service gourmet restaurant, Jardin, is also on-site. Oh and did I mention a complimentary daily manager’s reception? Read my review of at Denver Airport Convenience: Woolley’s Classic Suites. Apparently, my traveling luck doesn’t carry into Seattle, as the third time I tried to connect through the rainy city, I was stranded at the hotel. 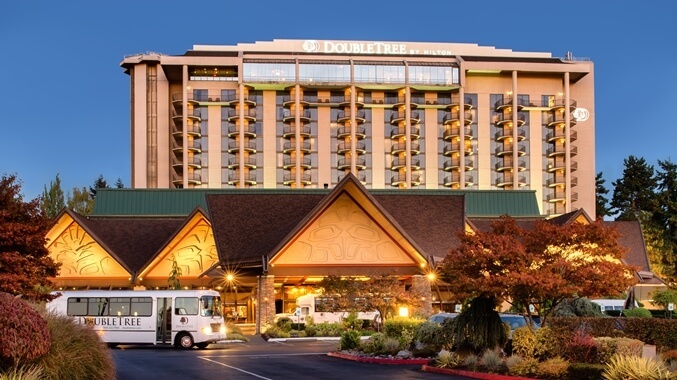 However, the third time was a charm as I experienced a convenient, friendly, and restful night’s sleep at the Doubletree by Hilton Seattle Airport. Read all about my hotel experience at Stranded in Seattle: Doubletree by Hilton Seattle Airport. Most airport hotels aren’t fun; they’re just a place to snooze after you land or before you take an early flight out. When writer Carolyn Heller discovered the ALT Hotel Toronto Airport, she enjoyed a quick ride on the free shuttle train from the terminals at Pearson International Airport. 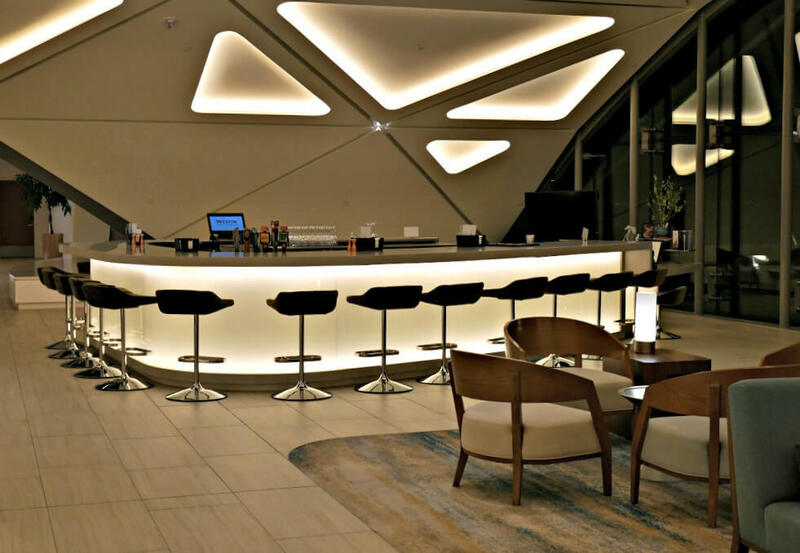 She says the hotel tries to inject some good times into your airport stopover with a buzzing bar, lobby pool table, and 24-hour fitness room (so you can’t blame jet lag for a missed workout). The guest rooms have cool reading chairs and all the high-tech gadgets you need, too. 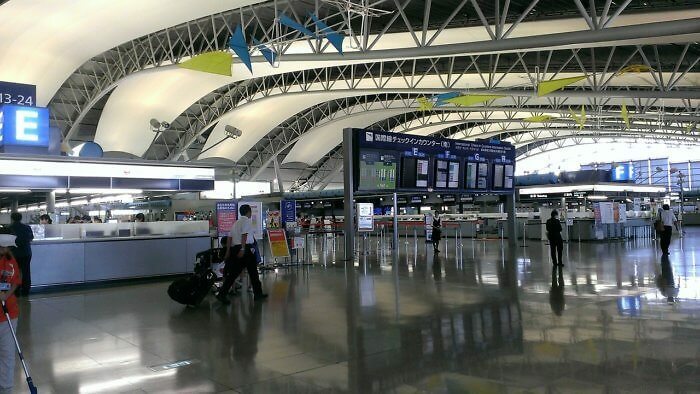 If Hotel Jal City Haneda were any closer to Tokyo’s other airport, Haneda, it would be on one of the tarmacs. You can see the airport from the hotel’s windows. After a quick and efficient check-in, Hotel-Scoop travel writer Jamie Rhein and her son checked into their room, a bit on the small side, but adequate for the two of them. Taking the advice of a hotel receptionist, they crossed the street to a pedestrian only area filled with inexpensive eateries and a few grocery stores, dining at the recommended traditional Japanese style restaurant with a specialty in fish and grilled meat. 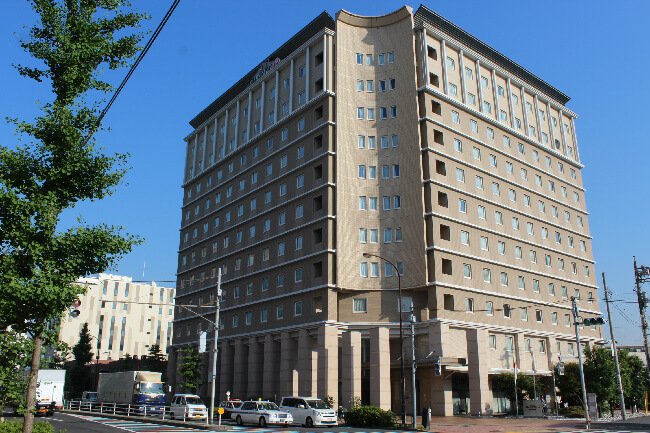 Read Rhein’s review here: Hotel Jal City Haneda: A stay near Tokyo’s other airport. Travel writer Susan McKee’s first requirement for an airport hotel is that it must actually be at the airport. She wants to walk from the lobby directly into the terminal — not wait around for a shuttle. That’s one reason she loves the Clarion Hotel Arlanda Airport, Stockholm, Sweden. But there more to love about this Stockholm airport hotel. It’s in SkyCity, located between terminals 4 and 5 (besides, there’s both a chocolate shop and a Starbucks just outside the door). It also has that design-forward Scandinavian vibe — and a great Marcus Samuelsson restaurant (Kitchen & Table) with a view above Arlanda from the 12th floor. The only downside? Although it’s a Clarion, you won’t get Choice points — it participates in a separate “Nordic Choice” program.